Avgas, also known as Aviation Gas, is a type of fuel that is used to propel a aircraft. Avgas can be used in all sorts of aircraft’s. The name Avgas comes from the shortened version of Aviation Gasoline and it is used in aircraft’s of all types and sizes, and is used all around the world. One of the biggest differences between fuel used in motor cars and fuel used in aircraft’s is that the aviation fuel still contains the toxic chemical, tetraethyl lead, which is a chemical now removed from all other fuels. Avgas in South Africa is available from almost all the leading bulk fuel suppliers, as these companies are often supplying motor fuel and aviation fuel. Avgas sold in South Africa is of the same quality as fuel that you will find in other countries all over the world, you don’t have to worry about the fuel not meeting industry standards. 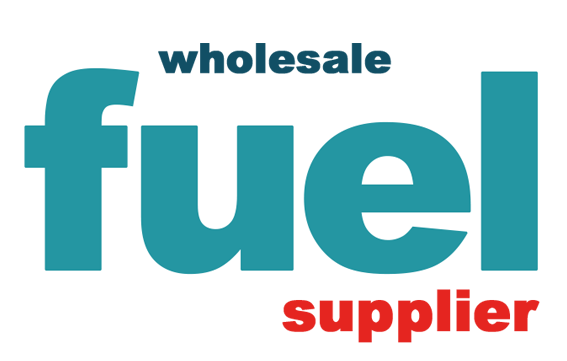 It is however important to buy your fuel from the right bulk fuel suppliers as this will allow you to always be sure of the quality of the fuel that you will be putting into your aircraft. It regulates, control and monitors the licensing of individuals and companies involved in the manufacturing of petroleum products. It also regulates the wholesale and retail sale of these products to the broader industry as well as general public. The Act provides clear guidelines to the minimum standard that is needed to govern individuals and companies in the fuel supply chain. 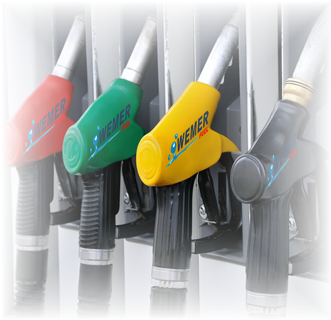 How is Fuel Prices calculated in South Africa? The retail Petrol price is regulated by the government. This price changes monthly on the first Wednesday of each new month, and is effected by world supply of oil as well as exchange factors in the rand dollar exchange. The calculations of the new price is done monthly by the Central Energy Fund (CEF) on behalf of the Department of Energy (DOE). The international element, or Basic Fuel price (BFP), is based on what it would cost a South African importer to buy petrol from an international refinery and to transport the product onto South African shores. The diesel retail price is not regulated. The retail margin is estimated to be similar to regulated retail margin on petrol. • External factors – the dollar price of the product on world markets multiplied by the US$/R rate. • Internal factors – the rand-based retail and oil company margins, transport costs, taxes and levies.